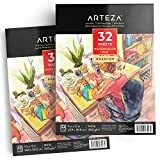 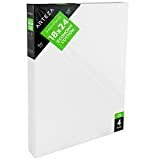 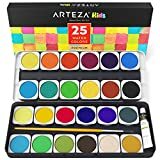 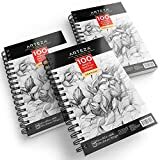 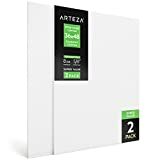 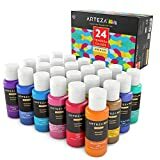 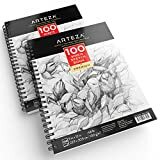 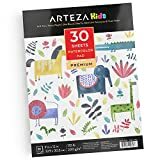 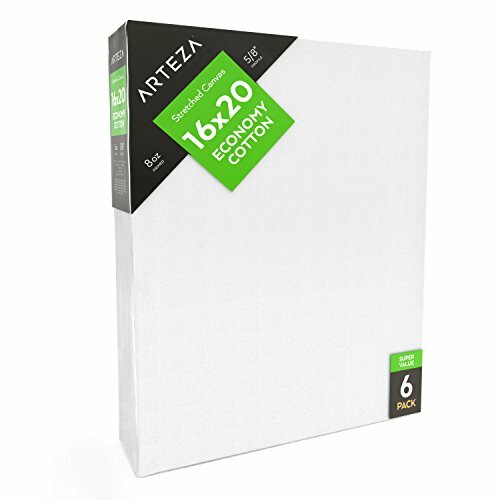 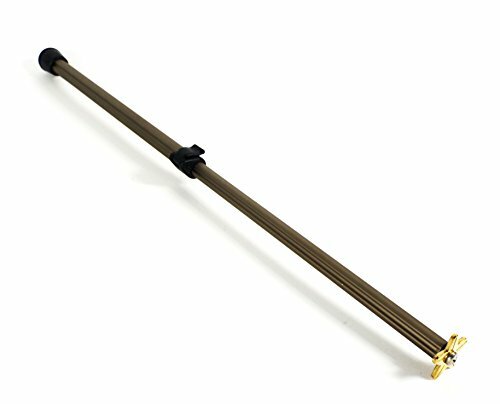 Arteza 16x20” Stretched White Blank Canvas, Bulk Pack of 6, Primed, 100% Cotton for Painting, Acrylic Pouring, Oil Paint & Wet Art Media, Canvases for Professional Artist, Hobby Painters & Beginner - KAUF.COM is exciting! 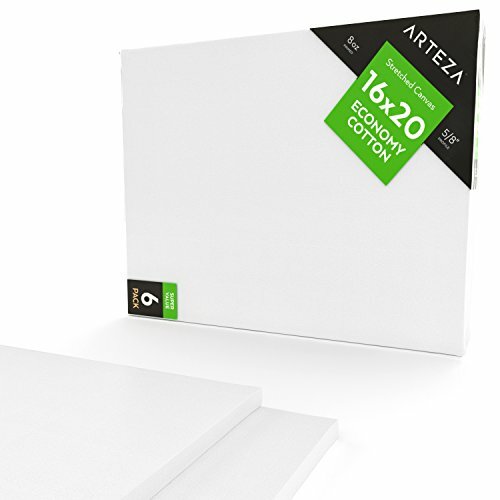 Do you love the experience of painting on stretched canvas - but their price makes you cringe? 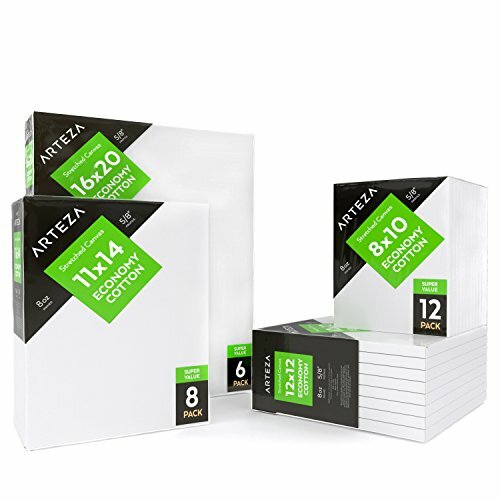 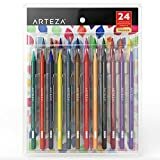 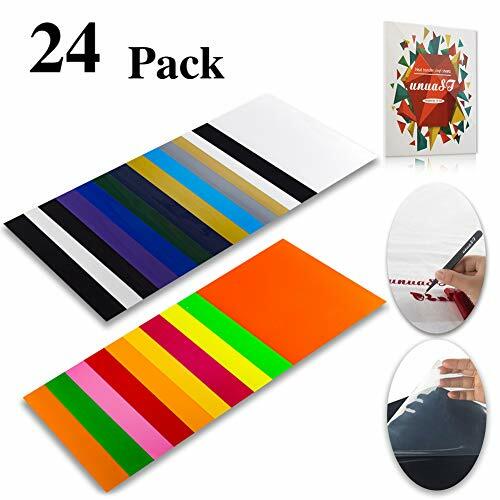 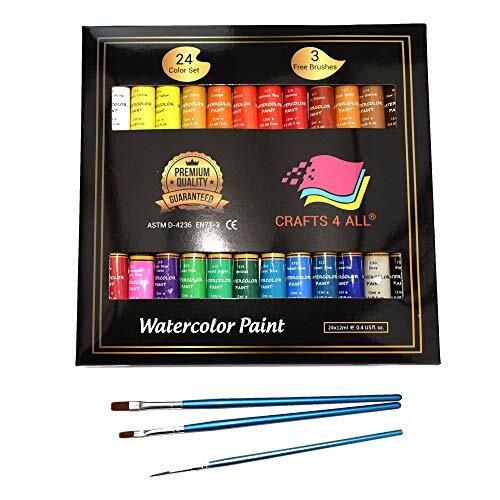 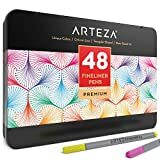 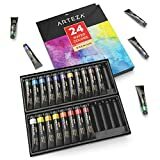 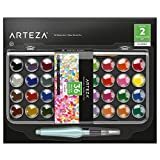 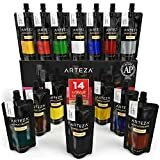 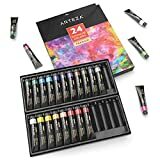 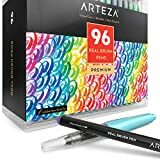 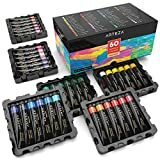 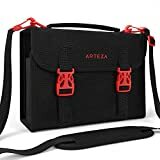 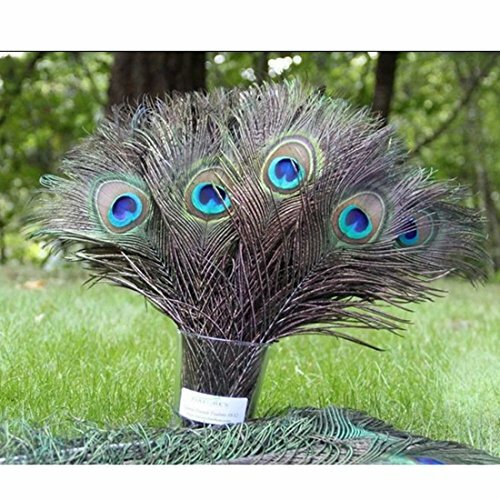 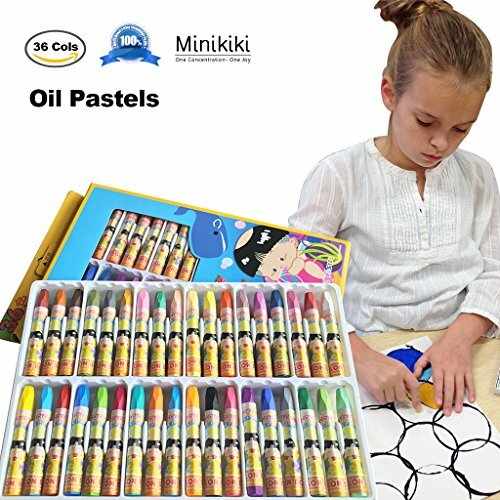 This 6-pack of Arteza Stretched Canvas lets you paint like a professional artist at a fraction of the price. 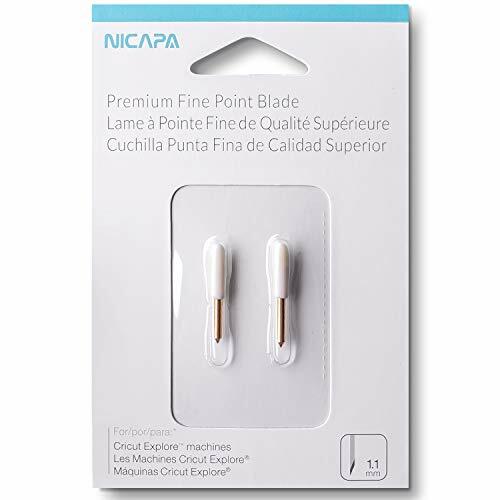 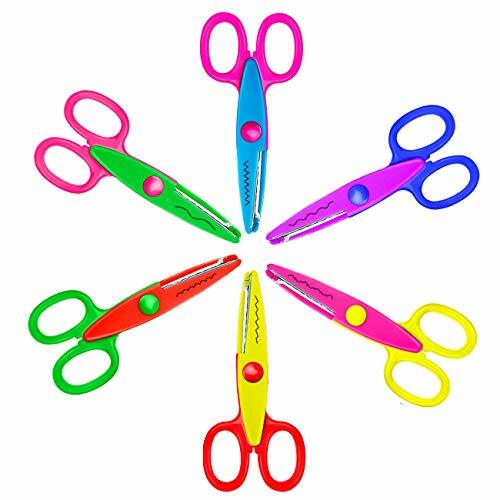 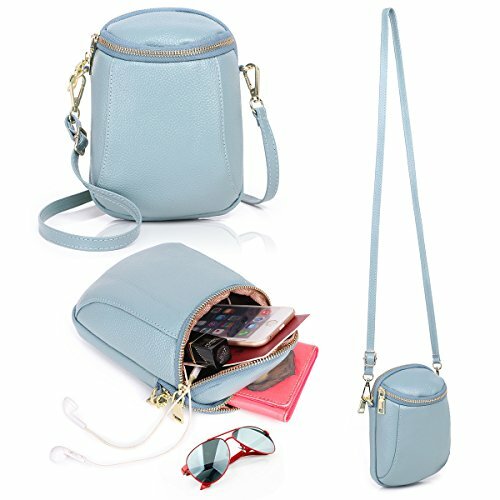 Best of all, you won't have to sacrifice quality. 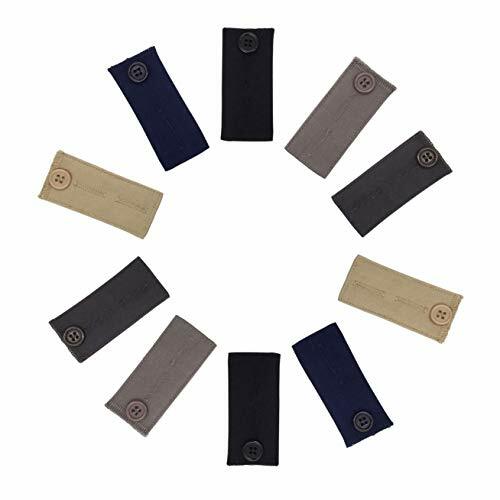 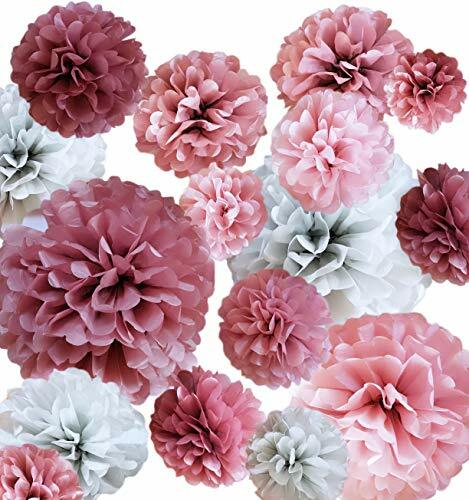 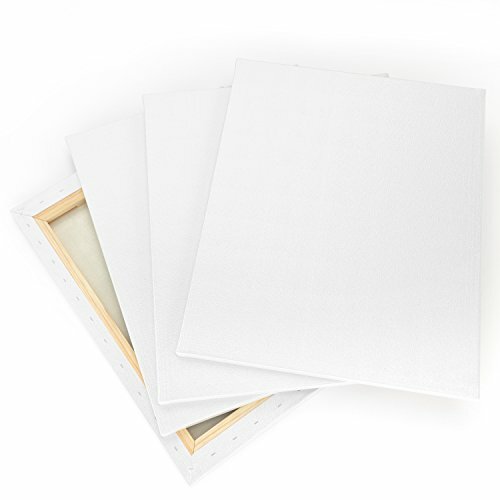 The surface of your stretched canvas panels is made of cotton, the quintessential medium for oil paints, acrylic, watercolors, and many other types of wet and dry media. 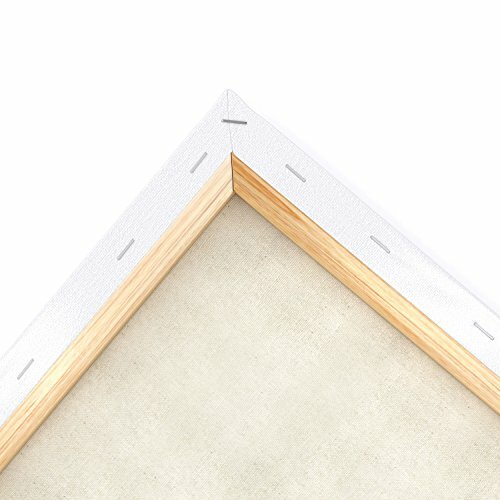 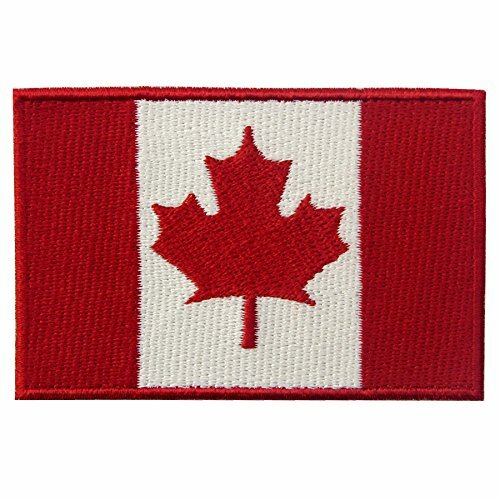 This fabric is stretched tight over a solid wood frame that retains the canvas's shape and makes it ready for hanging.